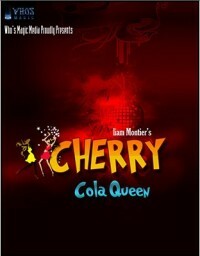 From UK’s talented performer Liam Montier, comes Cherry Cola Queen. 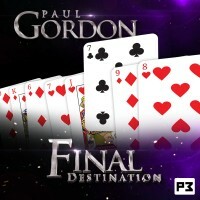 An exclusive collection of magic with the most unusual items. 17 effects in total, ranging from card material to magic with party poppers and even bathroom taps! Truly, something for everyone. And the cool thing? All of these effects are unpublished. 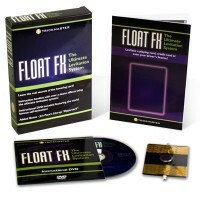 There is NO overlap with the forthcoming DVD set, or in fact, any overlap with anything published before. 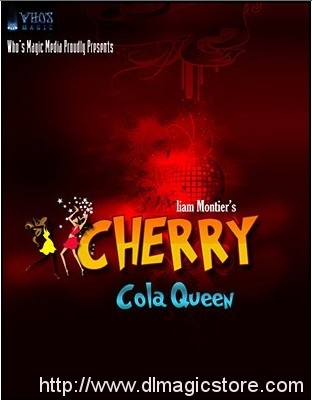 If you are looking for unusual magic and fresh ideas, from one of the most promissing magicians in Europe, look no further, Cherry Cola Queen is for you. Predict something incredibly personal to your spectator – the location of their tattoo. Then go one step further, and divine the design! Cause an angel to visually melt from one half of a playing card to another in this shockingly visual application of Paul Harris’s Twilight Angels. Imagine causing the Hot and Cold water to transpose between your bathroom taps! A spectator is offered a free choice from your stack of business cards, and signs the blank side. On turning it over, he finds it is the same business card that you signed earlier in this strange display of coincidence. Use a party popper to launch ribbons everywhere, and then demonstrate how to “reload” them. A strange piece of “Chinese Sticks” inspired weirdness. A cigarette is held in one fist, and the smoke from it rises from your other one! Show the psychic powers of two little stickmen dudes that you drew onto the back of your business cards. Demonstrate an old piece of folklore about seeing the reflection of a murderer in victims’ eyes, in a fun way. Predict all the chairs spectators sit in BEFORE they sit in them in this real time chair prediction. Transpose a silk with the ribbons from a sealed party popper, and reveal the effect with a bang. 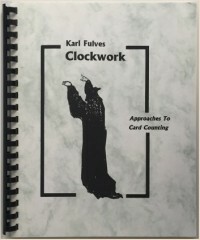 Perform a card man routine where a selected card is shuffled between two jokers in the fairest possible manner. Have a spectator choose a CD and then reveal it bit by bit, starting with the artist, type of music and finally album name. 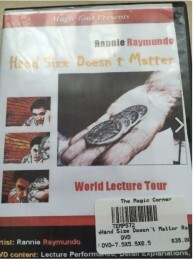 Or use DVD’s and reveal the actors and film. Two selected cards are revealed one at a time – one on the magicians’ forehead, and the second one from the deck. Only the second one is the first one…which means the second one is on the magician’s head. Crazy, but true. Beat a spectator at a game of psychic snooker. You show how easy it is to find a spectators card, because it has a different colour back to the others. The spectator finds out that trick isn’t as easy as they first thought.